Details about the presentation and the speaker(s) will be added as they are available. The Lunch and Learn topic is Green Agriculture. Our program will begin promptly at 12:00. Please arrive at 11:30 - 11:45 to place your lunch order. 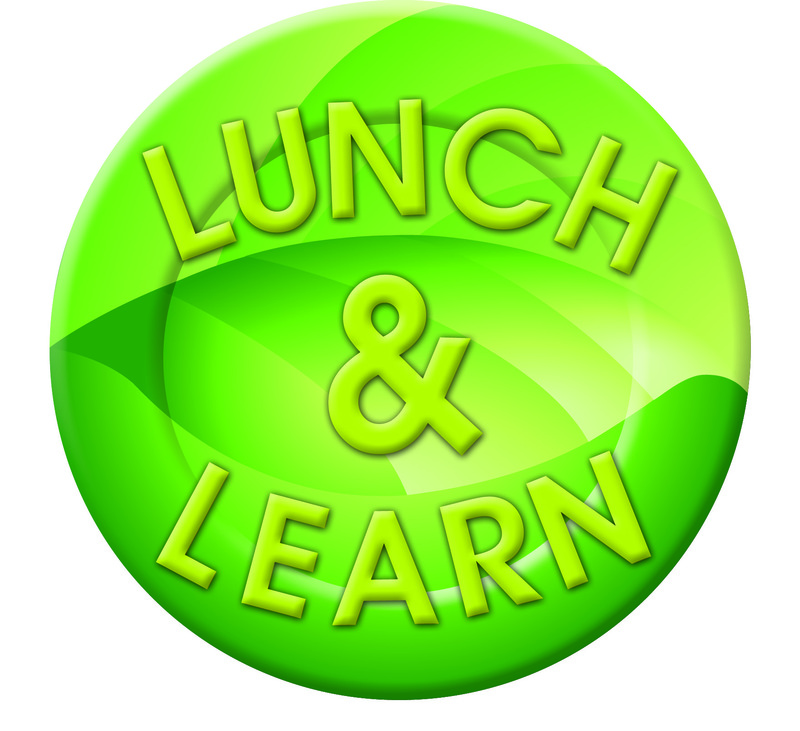 Lunch and Learn will be held at Macayo's on Central at Indian School. The rate of $20 includes your choice of anything on the extensive Macayo's lunch menu as well as a soft drink.